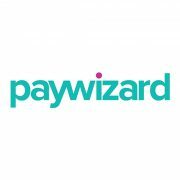 Multiscreen pay-TV subscriber management and billing solutions specialist PayWizard is partnering with total service protection innovator Conax to boost operators’ offerings for multiscreen content delivery and monetisation. The pair are enabling pay-TV operators and content owners securely to deliver multiscreen content, manage subscribers, and offer payment services across a range of devices, platforms, territories and new services. They say they are offering pay-TV operators and broadcasters additional flexibility, more services, more payment options and new methods to enhance the consumer experience and boost viewer satisfaction – creating strong business values for operators. 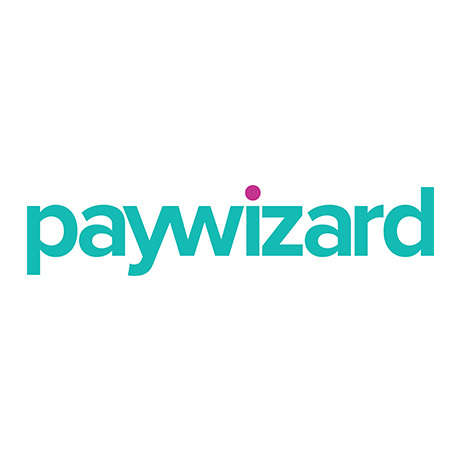 According to the pair, integrating PayWizard’s award-winning subscriber management platform with Conax’s flexible multiscreen security solution enables operators to easily register and manage subscriber accounts and process payment seamlessly, across all devices, helping to counter ‘service shaving’ in competition with OTT services such as Netflix and others. In addition, they say they are helping operators monetise the evolving multiscreen scenario with flexible and secure content delivery whilst offering a convenient and compelling unified entertainment experience for subscribers, which reduces churn.